We hope you have a safe and enjoyable spring break! 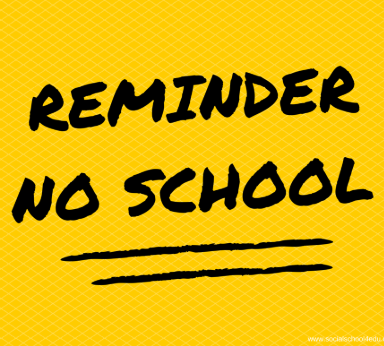 School will not be in session from March 25-29. We look forward to seeing you on Monday, April 1st!